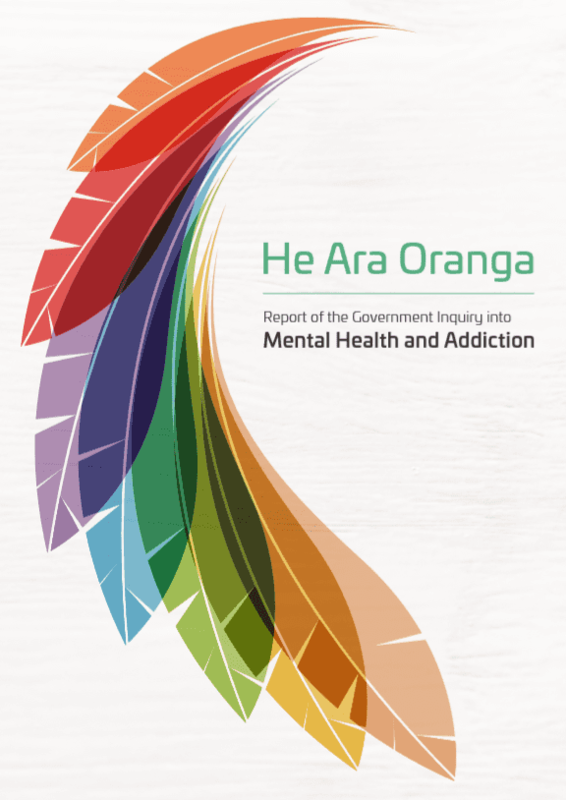 He Ara Oranga, the report of the Government Inquiry into Mental Health and Addiction Oranga Tāngata, Oranga Whānau, was made public today. The full 219-page report is available from the Inquiry’s website, and there are multiple versions of the Executive summary and recommendations. Other documents will be published on the Inquiry website. The Ministry of Health Inquiry page includes information about the Mental Health & Addiction Health Sector Leadership Group, which was established to provide advice and support to the Ministry as it works to implement the Inquiry recommendations, and links to documents provided to the Inquiry by the Ministry.